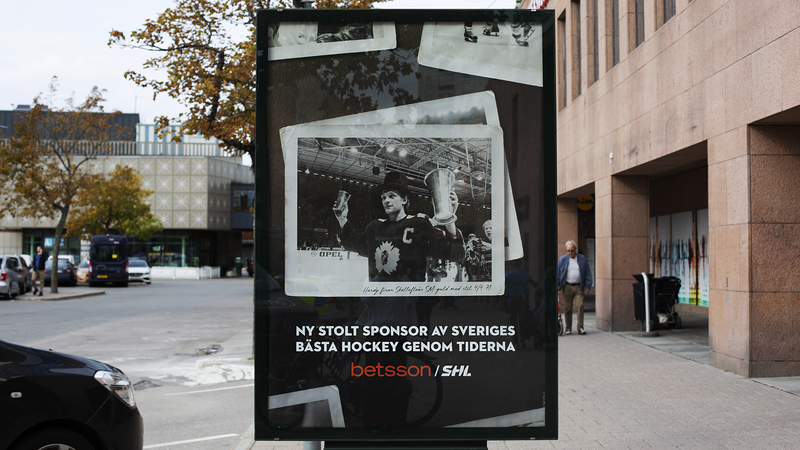 The Swedish Hockey League have had a special place in the hearts of many swedes since it started in the 70s. 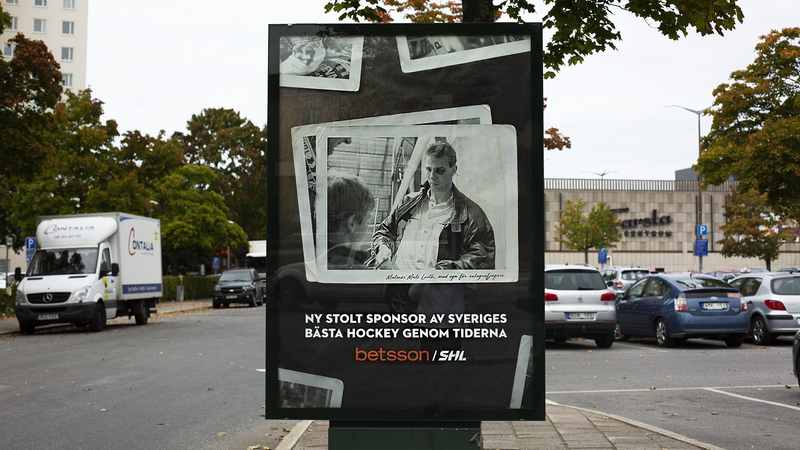 Announced earlier this year, Betsson is now their new official lead sponsor and partner. 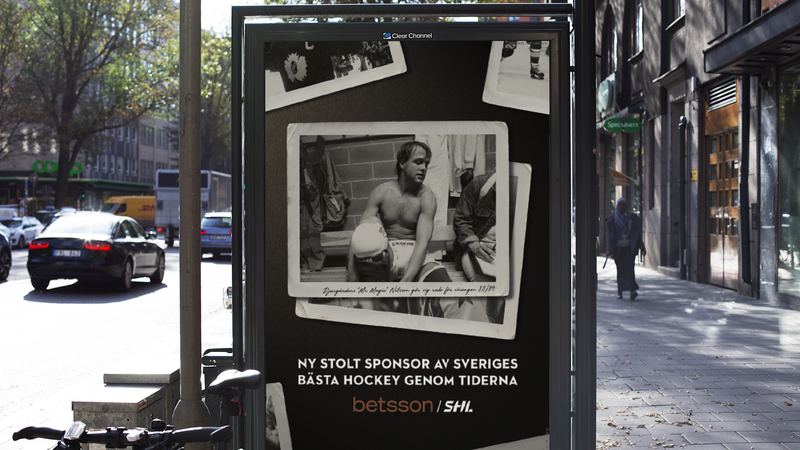 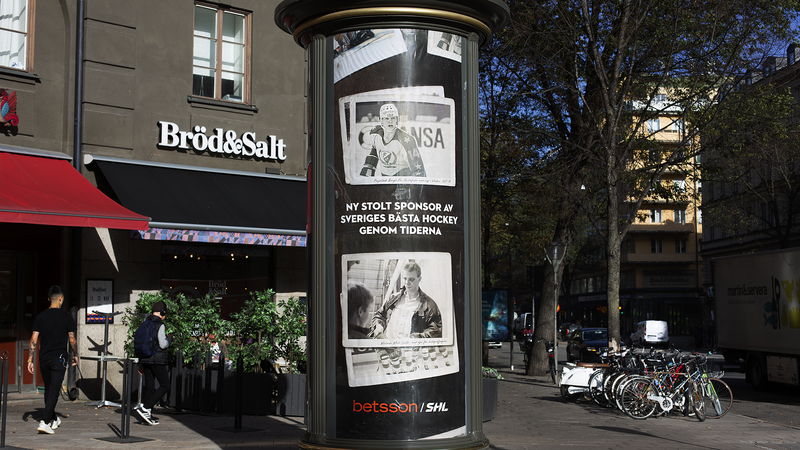 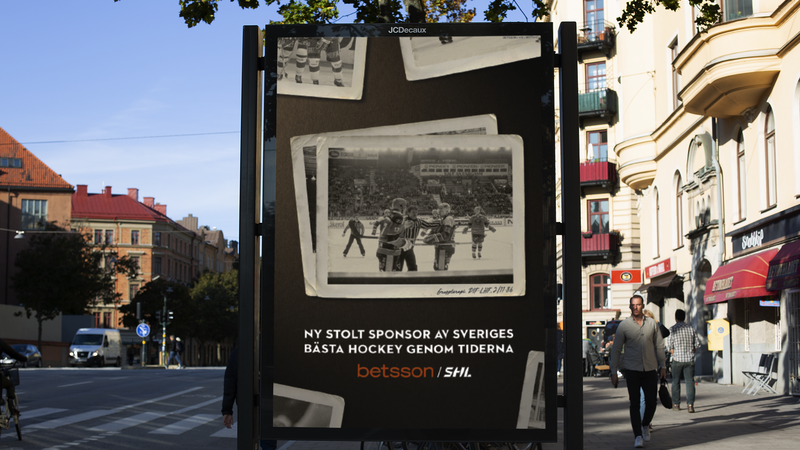 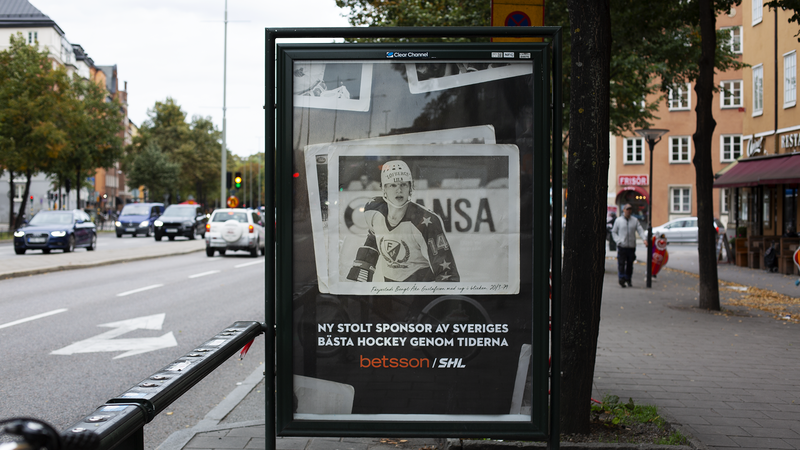 To honor the history of SHL and launch the partnership we created a campaign celebrating the greatest and most memorable Swedish hockey moments throughout time - The greatest hockey in Sweden.